Join Grand Vin Wine Merchants for a tasting of very special Grower Champagnes – Champagnes from smaller vintners that highlight particular terriors around the Champagne region. Just in time for Valentine’s Day! 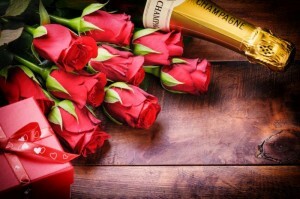 Treat yourself and your special Valentine to a flight of very indulgent, beautiful Champagnes. Start off your celebrations right! Next articleMischief: A Melanated Burlesque and Variety Show!